Towergate Insurance Brokers has this month announced further details of their expansion, with its Swansea office moving to a new base on 29th October, 2018. According to the firm, the move will aid the business’ growth plans, allowing them to further accommodate their ever-growing customer base in Swansea and west Wales. Requiring a longer-term lease than the contract they were currently working with, the Towergate team can now work from a stable base with increased space. Providing them with the resources to recruit, the next 12 months are expected to be defining times for the brand. What’s more is that the new office will also be just off the M4 and in close proximity to a range of high-profile businesses that the brokerage hope to build strong relationships with in the coming months. 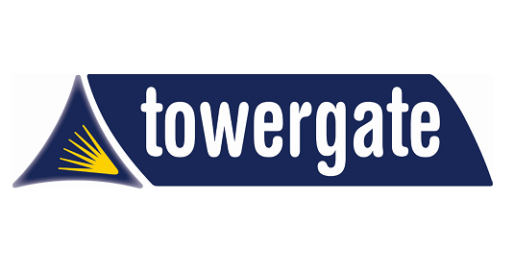 Towergate is one of the UK’s leading independent insurance brokers and risk management advisors. Boasting an experienced team of insurance specialists, Towergate has built a solid reputation for understanding many business sectors and industries, and the everyday risks that they face in today’s increasingly complex world. They also look after the insurance needs of private individuals and families seeking tailored personal covers. So, if you are interested in learning more about the options available to you or your business, contact Chris Harvey at Towergate on [email protected] .